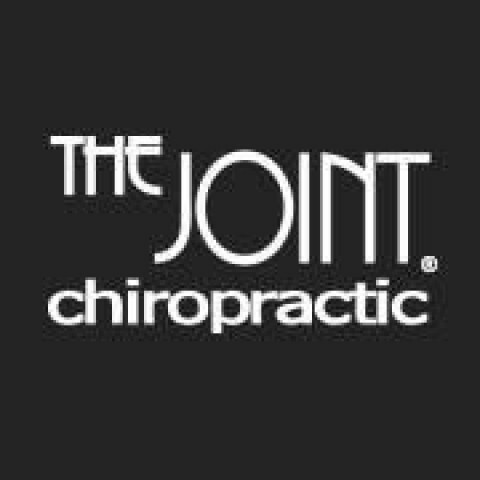 Click/tap here to find the best New Hampshire chiropractor for your needs! Chiropractic Care: Berlin, New Hampshire 03570. Chiropractic Care: Dover, New Hampshire 03820. Chiropractic Care: Nashua, New Hampshire 03062. Chiropractic Care: Plymouth, New Hampshire 03264.